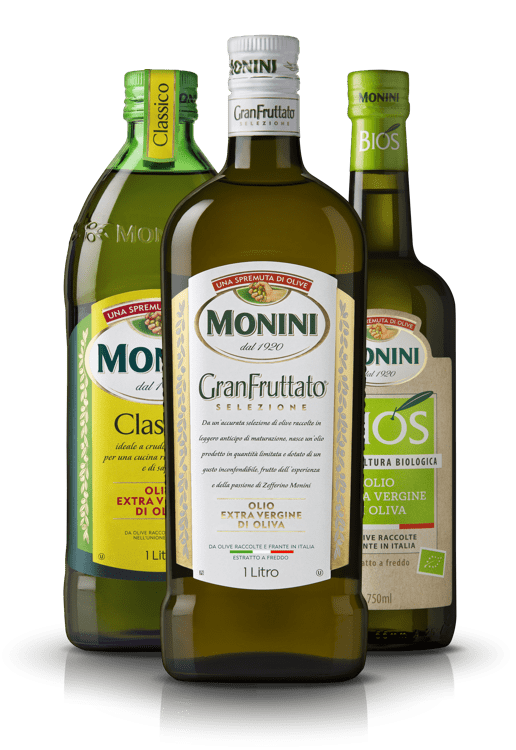 The data controller is Monini S.p.A., with registered offices in Spoleto (PG) Italy, S.S. 3 Flaminia, Km 129, in the person of Dr. Zefferino Francesco Monini, C.E.O. and legal representative pro tempore (henceforth the “Controller”). (b) is carried out for purposes relating to the obligations imposed by the applicable laws or regulations, and by the provisions issued by the competent authorities/supervisory and control bodies. (c) is also carried out using fax, email and/or other remote communication techniques. The Controller also uses the same methods when communicating the data to any third parties for these purposes, as specified in under points 6 and 8 below. Without prejudice to the concerned party’s personal autonomy, the provision of the personal data for the purposes mentioned under point 2 above is mandatory pursuant to the current Laws or Regulations. Any refusal by the concerned party to provide the Data or to consent to their processing will make it impossible for the Controller to negotiate and eventually conclude the Contract. _ any external data processing managers who may have been appointed for this purpose. With regard to the purposes indicated under article 2, the Data will not be transferred abroad. Article 7 of the Code grants specific rights to the concerned party, including the right to confirm the existence of any personal data concerning them, to have the data transmitted in an intelligible format, to obtain information regarding the origins and logic of their personal data and the purposes and methods of the data processing, to obtain the deletion, anonymization or blockage of any data that may have been processed unlawfully, as well as the updating, correction, or integration of the data, or to oppose their processing for legitimate reasons. 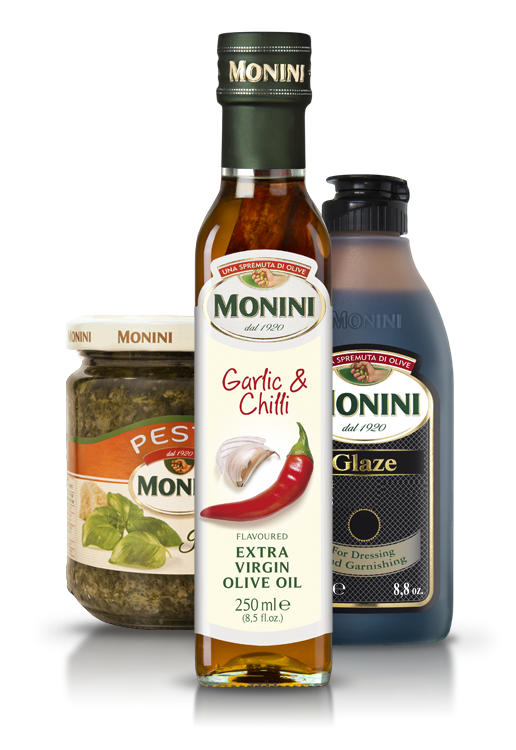 The manager of IT functions has been appointed by MONINI S.p.A. as the Data Processing (henceforth the “Manager”).